If you have an online business you need to attract customers to your site. Yes, of course. However you also need to create your professional or business web page on Facebook (after you create a profile page with your name). 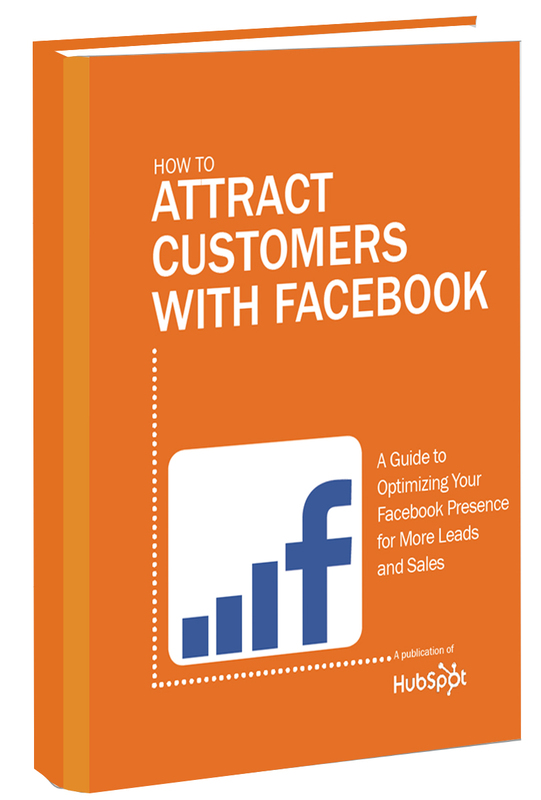 Then you need to know how to attract customers to your Facebook business page. This ebook is totally free and you can download it here. If you are interested to create your own web site for your business or personal use, click on the banner below to visit our web site and mainly the web page called "domains for sale" and choose the business that match with your interests.